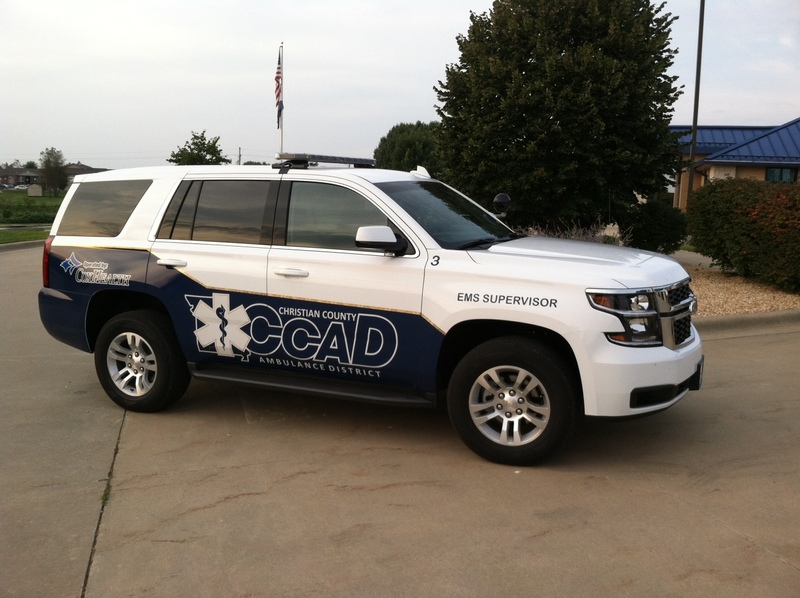 CCAD is currently contracts for Emergency Medical Services & dispatching with CoxHealth. CoxHealth began its initial contract in Christian County in 1988 and in 2014 signed another 5 year contract to serve our citizens for another 5 years. 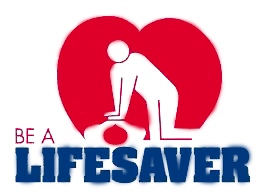 Cox is the only non-for-profit healthcare system that is community owned and locally governed. Currently, CoxHealth employees comprise of more than 10,000 employees including those based out of Cox EMS, Christian County. CoxHealth provides acute hospital, emergency medical and other health care services to 24 counties covering southwest Missouri and parts of Northern Arkansas. CoxHealth is one of the nations Top 100 Integrated Healthcare Systems and is accredited by The DNV GL-Healthcare. Today, CoxHealth EMS is one of the largest hospital-based EMS systems in the Midwest providing nearly 30,000 emergency and patient transports a year and serving seven counties including Christian County.